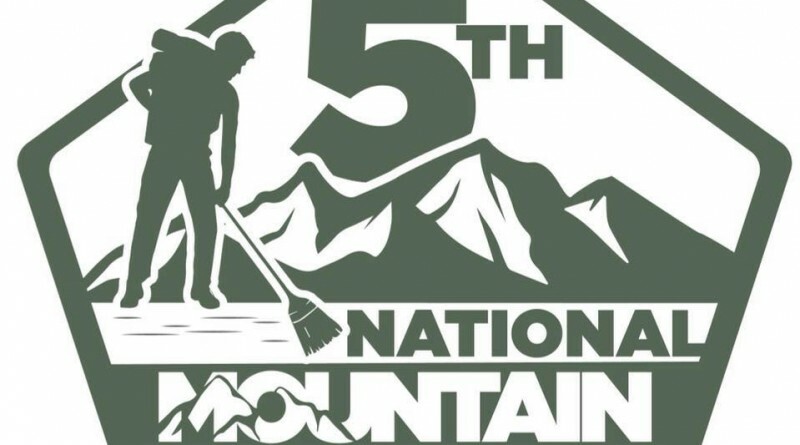 Continuing the annual tradition, the fifth NMCD – held in cooperation with the DENR – is envisioned to live up to being an annual reminder to the public of the importance of having clean mountains, as well as a set of simultaneous activities organised by different groups that will clean up mountains and other natural areas in different parts of the Philippines. Alongside cleanup activities, measures geared towards the sustainability of cleanliness – including local ordinances, guide trainings, and awareness campaigns, are also encouraged. 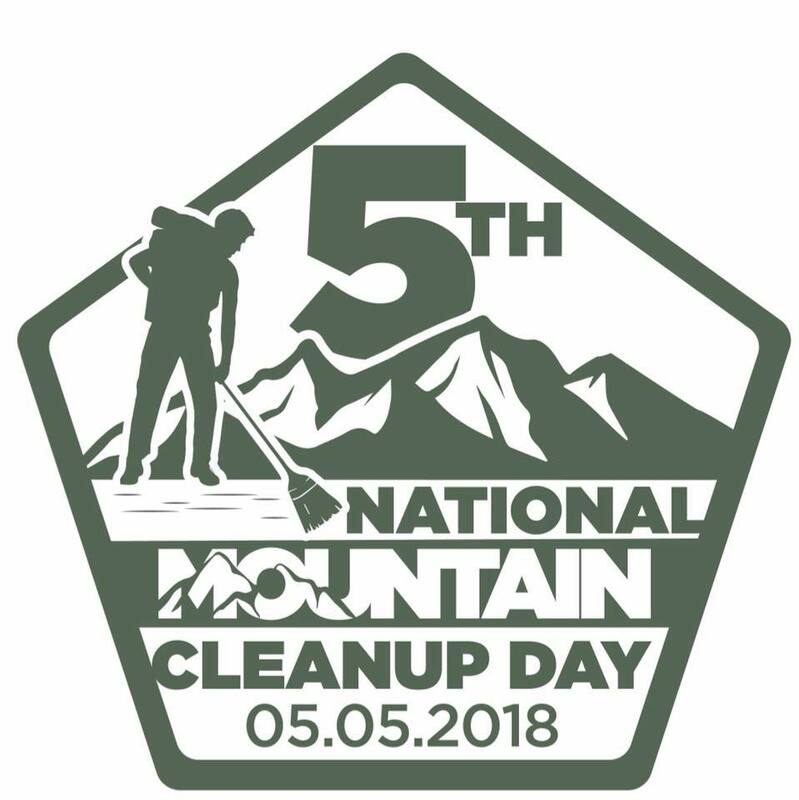 The fourth NMCD is scheduled to be held on May 5, 2018, although groups are most welcome to organise their cleanup hikes in other dates. 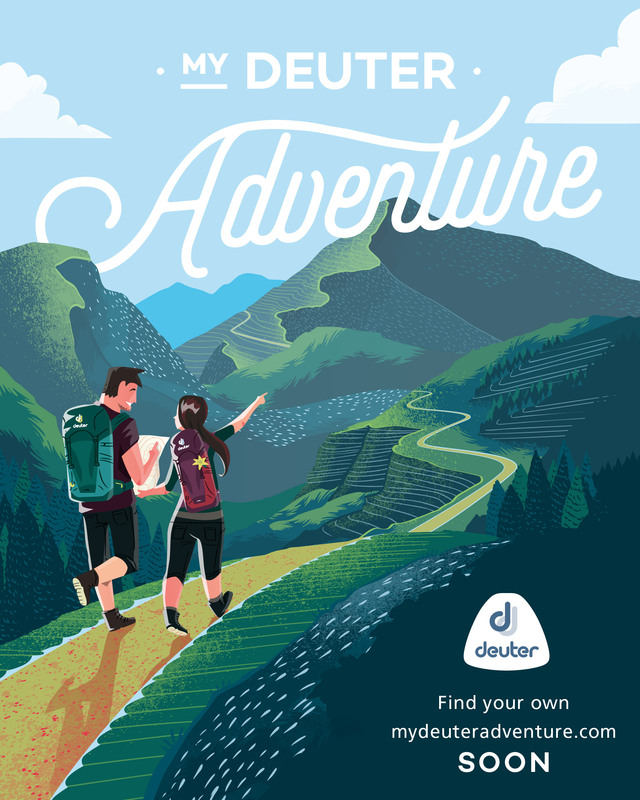 The venues are are the mountains and areas with hiking activity that are both within and outside the designated Protected Areas by the government. In order to improve on future clean-up days and also to guide future clean-up activities, participating groups will be requested to submit the TRASH DATA FORM to the PASUs, LGU, and to pm.encomm@gmail.com for consolidation. The form will be sent to group coordinators an posted on the official NMCD FB group.